SuperPhillip Central's Game of the Month for January 2015. The first month of 2015 saw ten unique reviews to go with it. I started the year off with my review of Oddworld: Munch's Oddysee HD, getting a 6.0. Then I moved onto two Wii U eShop games. The first was the surprisingly good Spy Chameleon (8.25) followed by the fun but sometimes frustrating Chariot (7.5). 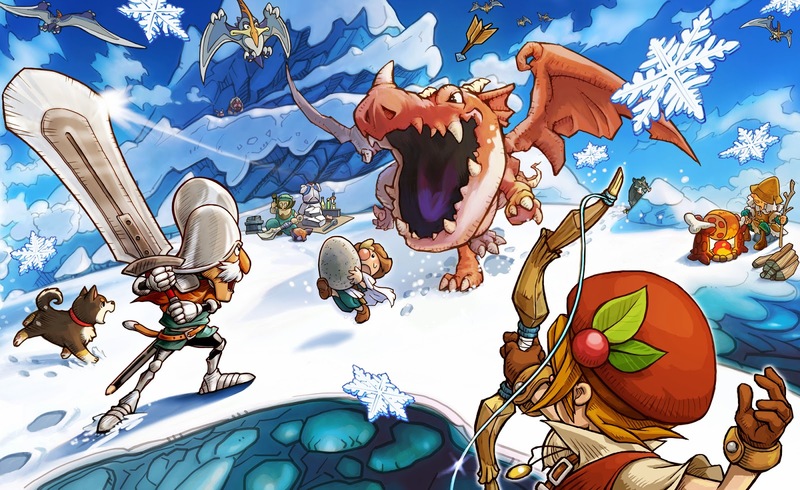 Moving on from there, SuperPhillip Central's Game of the Month, Fantasy Life, led this month of reviews with a 9.25 score. Next, I checked out two more Wii U eShop titles, Family Tennis SP (6.75) and uWordsmith (6.0). Sonic Boom: Shattered Crystal earned a respectable 6.0, Breezebox solved its way to a 7.0, and Ratchet & Clank HD scored an 8.25. Finally, I capped off the month with a retro review of a PSP game, Ape Escape: On the Loose, which monkeyed around to an 8.0. Remember that next month SuperPhillip Central's grading scale for reviews changes to a letter-based system. I hope you look forward to the new change! 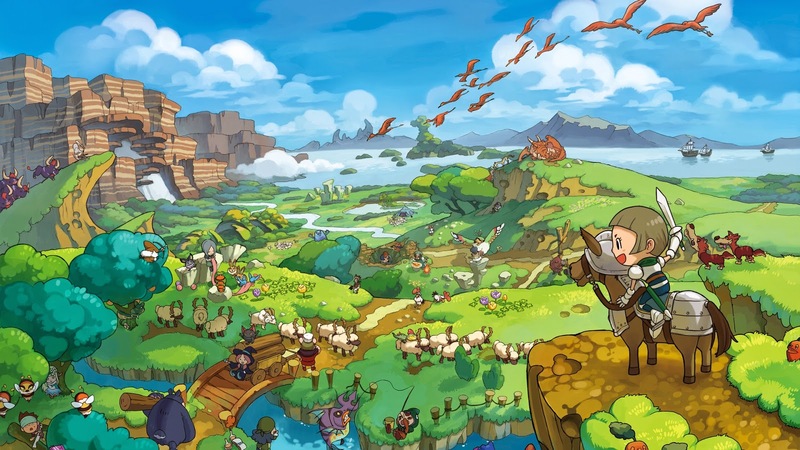 Take on creatures big and small in Fantasy Life.